Hide deals from seller "Footnanny.com, Inc."
Limit 1 per person. Valid on a 5-ounce jar of tea tree or lavender foot cream. Available at Barrington location. Promotional value expires 60 days after purchase. Soften your step with 44% off a 5-ounce jar of either tea tree or lavender soy foot cream from footnanny.com, Inc., in Barrington ($45 value). 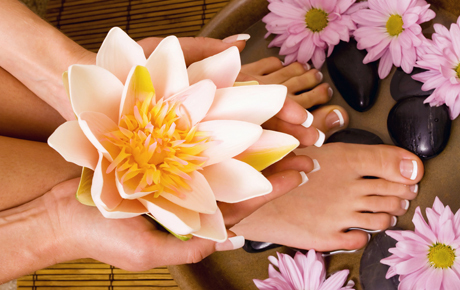 A salon in Barrington that specializes in pedicures, foot creams and more.